StumbleUpon recently rolled out a site redesign which had an unfortunate black mark on it, the company decided to remove the red “X” from its toolbar that let you close it. 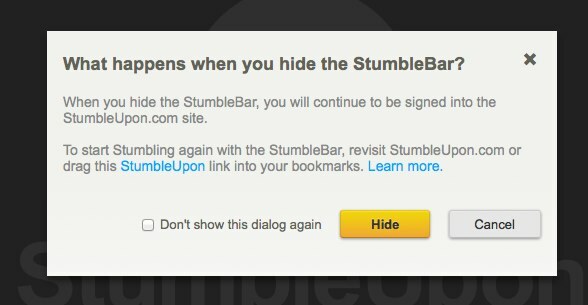 This “StumbleBar” lets you cycle through random sites and pages to share with others or read later. 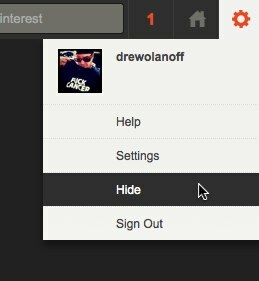 Many people suggested that the removal of the close button locked you into staying on StumbleUpon and cried foul since you could no longer go directly to the original content creator’s page. We’ve recently heard some concerns over the implementation of our new Web StumbleBar, so we wanted to give a quick update on fixes we’ve just made. We have always used an iframe to display the web StumbleBar and site content together; our redesigned StumbleBar works just like it did before. Our previous StumbleBar design included an ‘X’ button (to close the iframe if you wanted to view the original URL) but we didn’t initially make this as part of the redesign for signed-in users. We received several requests for this feature over the last few weeks, so as of today we will be adding this back in for signed-in users. This lets you hide the StumbleBar to see the original link, and simply click back afterwards to return to stumbling. In addition to the change on the StumbleBar, the company has also added an original link to the page’s review section on the site. The company has done this to make sure that content creators get proper attribution and traffic when StumbleUpon is crawled by search engines. It’s great to see StumbleUpon respond to its users with actual change instead of trying to force things on the userbase. Instead of making excuses, the company put the feedback into action. 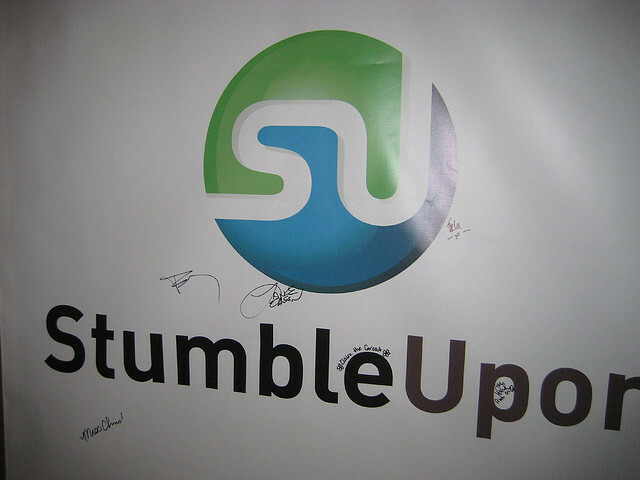 All companies should pay attention to how StumbleUpon treats its users, who are some of the most loyal on the web.